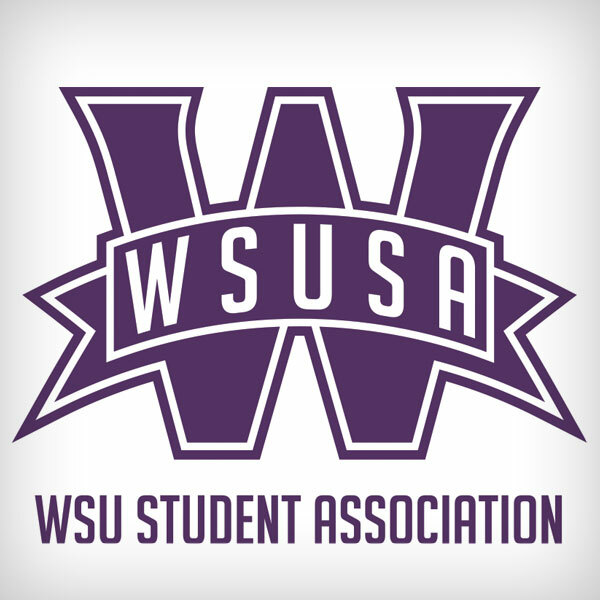 Learn more about WSUSA and how you can get involved. Check out who is representing you in student government. Elections happen every spring. Learn more about how to run and how to vote. 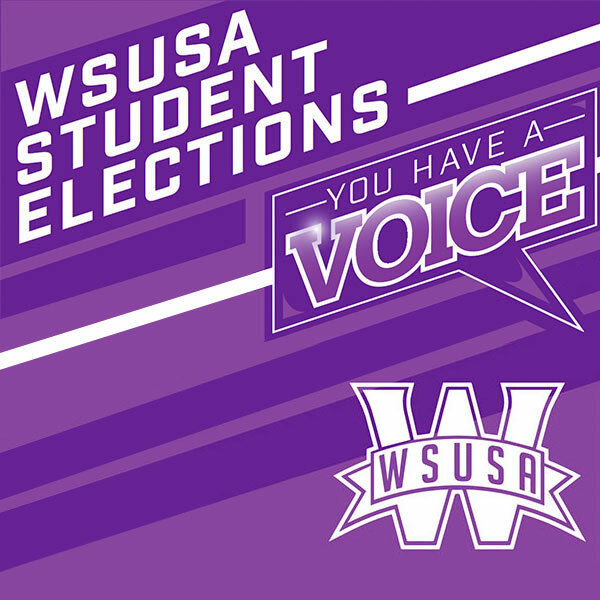 Lower level WSUSA positions are appointed instead of elected. 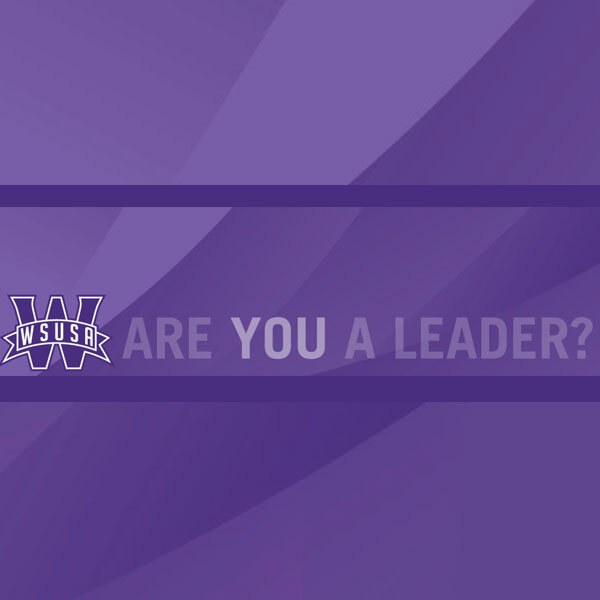 See what positions are available, requirements and apply! 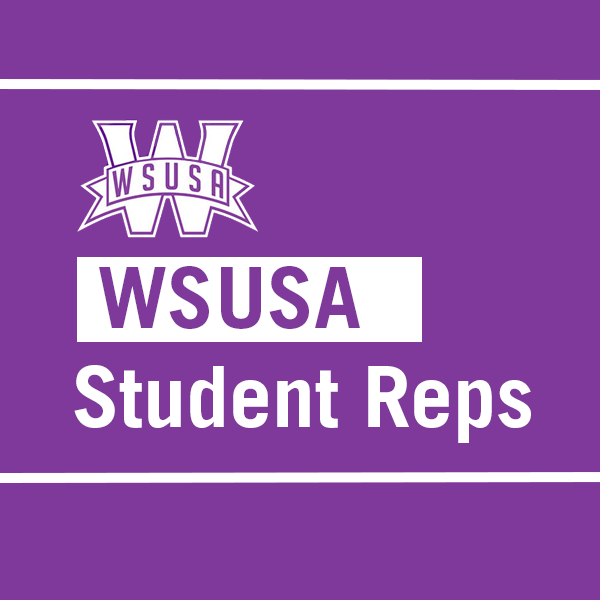 This page has forms and documents that WSUSA students often need.